As a Which? 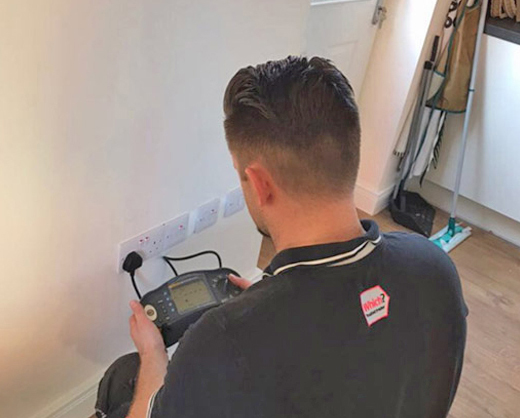 Trusted Trade approved team of electricians, with over 15 years experience, you can rely on our team to provide you a reliable service completed to the highest of British Standards. 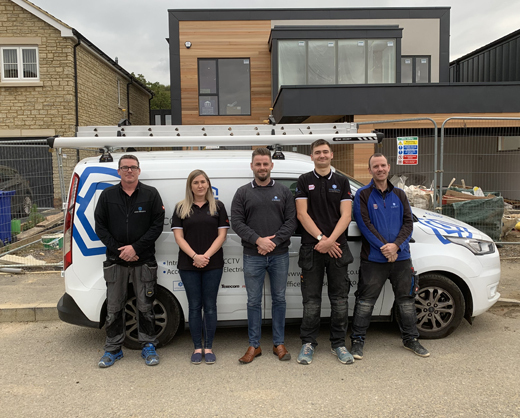 Working in the town of Witney, our team of electricians specialise in a wealth of different services that include: testing and inspection, new lighting, full and part rewiring, new sockets, fuse board replacements, general electrical work and much more. Our electricians also work in a number of different sectors that include: domestic, commercial, new built and retail. If you would like to know more information about the different services our electricians offer, and towns they will work outside of Witney, please get in touch with us today. 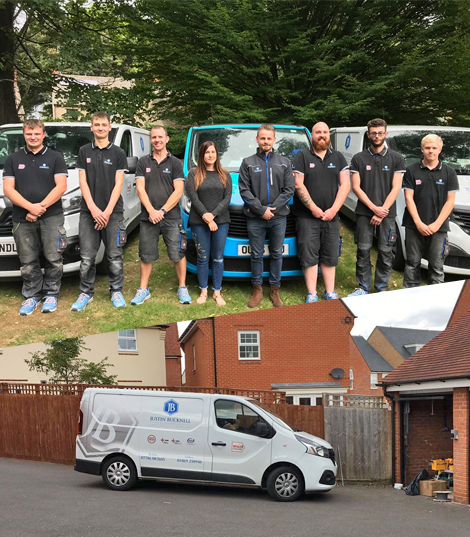 At Justin Bucknell Electrical we employ a team of trusted, reputable and reliable electricians who have a wealth of experience in the industry. With their knowledge and understanding they will ensure all of your electrical needs are met to the highest of British Standards. If you would like to know more information about what we offer, and places we work outside of Witney, please get in touch with our team today. Speak to our team of skilled and qualified electricians today.